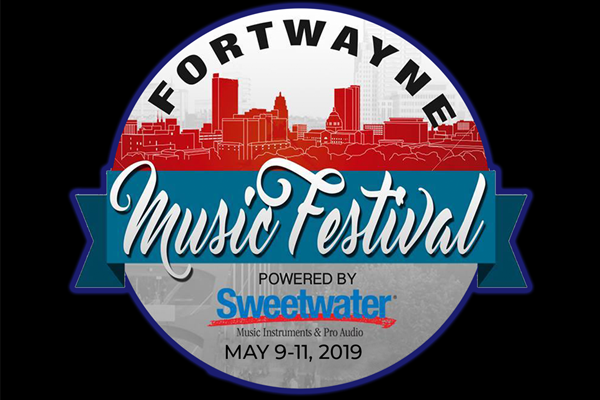 The Fort Wayne Music Festival returns to Headwaters Park in downtown Fort Wayne, IN on Thursday, May 9th, and runs through Saturday, May 11th 2019. 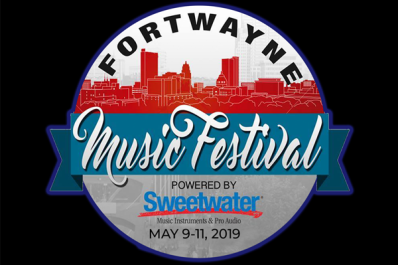 Join us for Throwback Thursday, Country Jam, and Rock on the River! Acts, events, special remotes and much more will be announced in February 2019.